In January, three new players joined HC SPARTA PRAGUE – Latvian winger Roberts Burkarts, Czech-American forward Kevin Klíma and Czech goaltender Jakub Sedláček. As well, veteran Czech forward Jaroslav Hlinka is practicing with the team. Burkarts, 28, moved to the capital from Oceláři Třinec and has two assists in his first four games with Sparta. Previously, he played in Zlín and is now in his fourth Extraliga season. 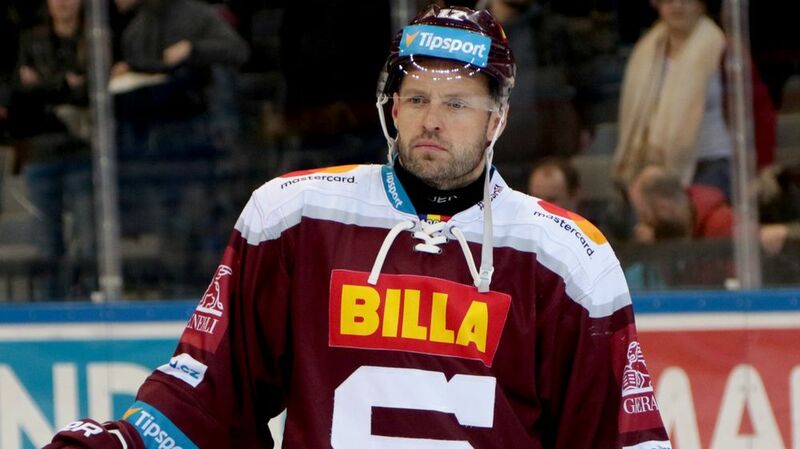 Before that, he played parts of seven seasons with hometown Dinamo Riga in the KHL. A veteran of the Latvian national team, he has played in six World Championships and was the team captain last year in Denmark. 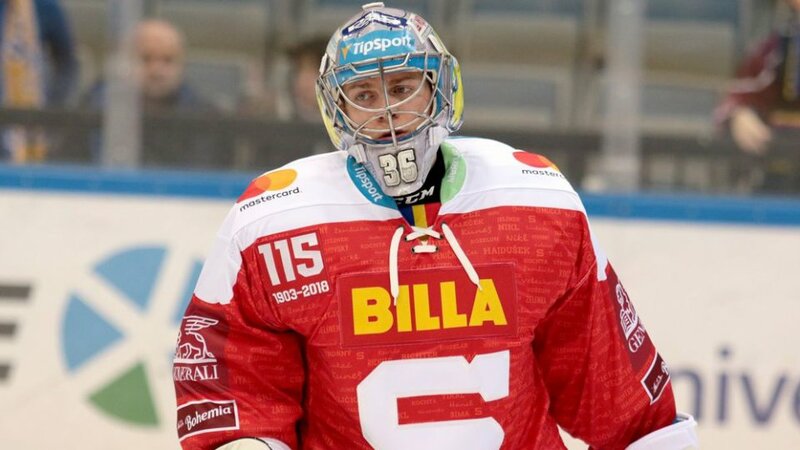 Klíma, 21, is the U.S.-born son of former Czech NHLer Petr Klíma. After playing his junior hockey in Canada and splitting his first pro season between the AHL and ECHL all with twin brother Kelly, Kevin is now in playing in the country of his roots. After stops in Kadaň and Chomutov, he has five points in nine games with Sparta. “Kevin is a fast, confident forward who can be used at centre and on the wing, so we expect that he will bring a bit more speed and productivity to our game,” said sports manager Michal Broš. “I´d played hockey my whole life in North America, so I wanted to go to Europe and learn how to play European hockey. I wanted to improve skating and technique,” Klíma said of his decision. 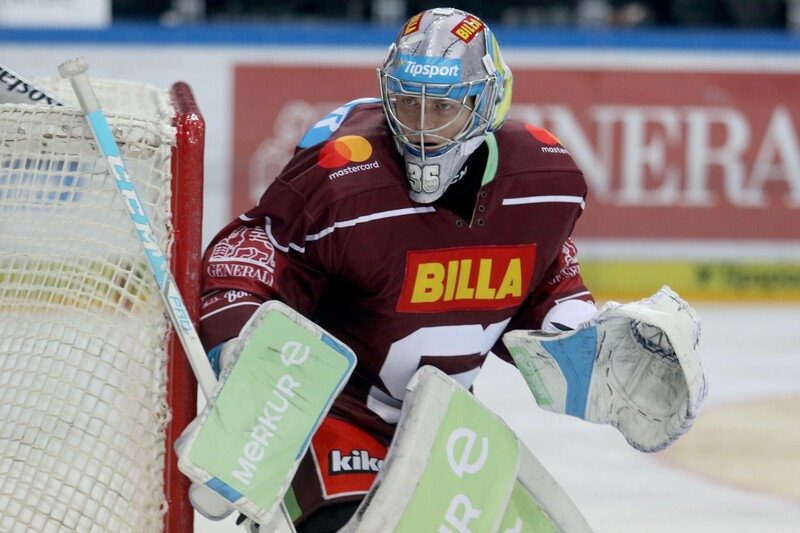 Sedláček, 28, comes to Sparta to provide the team with a solid one-two punch in goal along with Matěj Machovský. 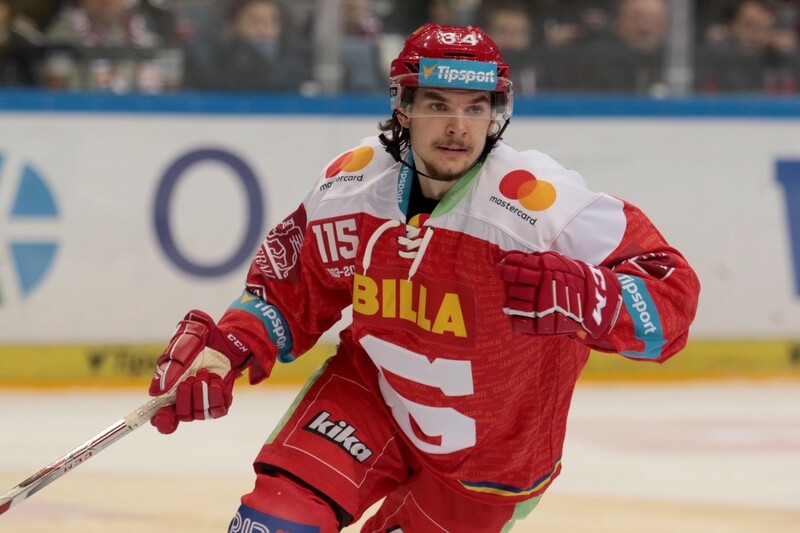 He hails from Zlín and began his pro career there, but since then has played in the KHL – where he was a teammate of Burkarts in Riga – and the EBEL before returning to Zlín this season. In four appearances with Sparta so far, he has been great, with a 1.72 goals-against average, 93.81 save percentage, and recorded a shutout last Friday night against Vitkovice. "We had the opportunity to acquire Jakub on loan until the end of the season, so we decided to strengthen ourselves at that position with an experienced goalie before the busy last few weeks of the schedule,” explained Broš, who reiterated that Machovský is not being replaced. What needs to be said about Hlinka? The 42-year-old is Sparta’s all-time leader in points, assists and games played, and retired at the end of last season. However, he came back mid-season to play five games for HC Vrchlabí in the 2nd League, where he recorded three assists. Now, he’s practicing with Sparta and we could see him play soon, at least on a part-time basis.